Add to Dj-Classifieds Payment plugin "yandex.kassa"
Most popular in Russia "Yandex.Kassa"
I think that when you add "Yandex.Kassa" payment plugin the ability to connect on a level with "Mercado Pago" or "Stripe payment"
when you have extra field in search you should put the option in the search to use the extra field. i want to have 2 searches, a basic search just using location and categories and a full search with using location, categories and the extra fields, so be good to have the option in the search to use the extra field. Isolate "urgent" from other types. I mean we can charge users by "urgent" adverts, so the type "urgent" will make more sense. 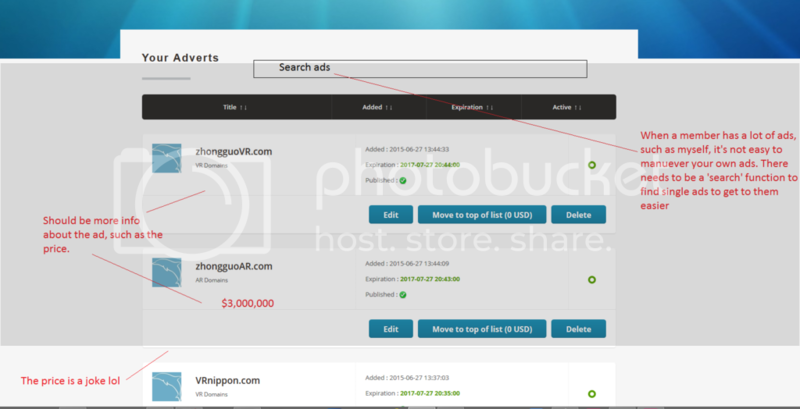 Like other similar sites, they charge advertisers by put "urgent" label on the ads, and create an urgent ads slide show. So the users pay for any urgent ads. Would you make it an App for this? About geocoding, to get geographic coordinate from google without troubles. Ideal Payment would be really great its the most important system here in the Netherlands and nobody with classified has this option i really know for sure that more people going to buy this template and others i really wants this template to but really NEEDS ideal payment before i buy again a theme. Please Help us and have this payment option soon. It would be good to have a forum where all questions are submitted and answered by yourselves and users. That way it would be easy to categorise and find answers more easily. This site is annoying when trying to find an answer for yourself. API keys for google maps api. Possible to use Google API with keys not in anonymous account. Managing ads is difficult when you have a lot. There should be a search function for just the users ads in their ad management. In DJ-Classifieds to add a saved searches functionality for registered users. One user can set several search criteria. And also to create an email template for sending email notifications for new the items that satisfy the search criteria. All the mails should be sent depending on user preferences for the frequency how often they would like to receive those notifications (none for not receiving notifications , immediately when the new item is entered with only one item, daily - several new items from the previous day, weekly - several new items from the previous day..).